UEFA's futsal competitions are to be revamped and expanded, with the addition of women's and youth competitions, after decisions made by the UEFA Executive Committee meeting today in Helsinki. • The competition will change from a biennial 12-team final tournament to a 16-nation event played every four years. • The first 16-team event after the 12-sided UEFA Futsal EURO 2018 finals in Ljubljana will be held in 2022. No competition will be held in leap years, when the FIFA Futsal World Cup is played. • The club competition, the UEFA Futsal Cup, to become the UEFA Futsal Champions League from 2018/19. • For 2017/18, a change to the UEFA Futsal Cup access list with the top three-ranked nations (Russia, Spain and Portugal) receiving a second representative. The fourth-ranked nation, Italy, may also receive a second berth if the holders are already qualified via a top-three league. • A new competition system will be confirmed, but will still contain preliminary, main and elite round stages leading to the four-team final tournament. • A UEFA Women's Futsal EURO to be introduced, to be held every two years starting in 2019. The competition will end with a four-team final tournament. 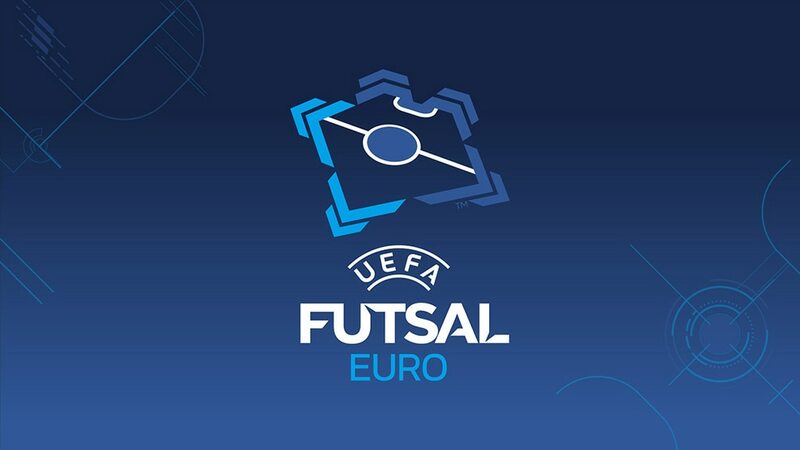 • An Under-19 Futsal EURO to be introduced, to be held every two years starting in 2019. The competition will end with an eight-team final tournament. • Futsal will be held at the Youth Olympics for the first time in Buenos Aires next year (for players born between 1 January 2000 and 31 December 2003). • For the girls' event, the top eight nations in the UEFA men's futsal rankings will be invented to qualifying. Two four-team mini-tournaments will be held with the two winners qualifying for the Youth Olympics. • For the boys' event, the top 16 nations in the rankings will invited and will compete in four mini-tournaments. The group winners will then be ranked by result and the top two nations in that ranking not qualified for the girls' event will qualify for the boys' event. More details on all these changes will be announced in due course.